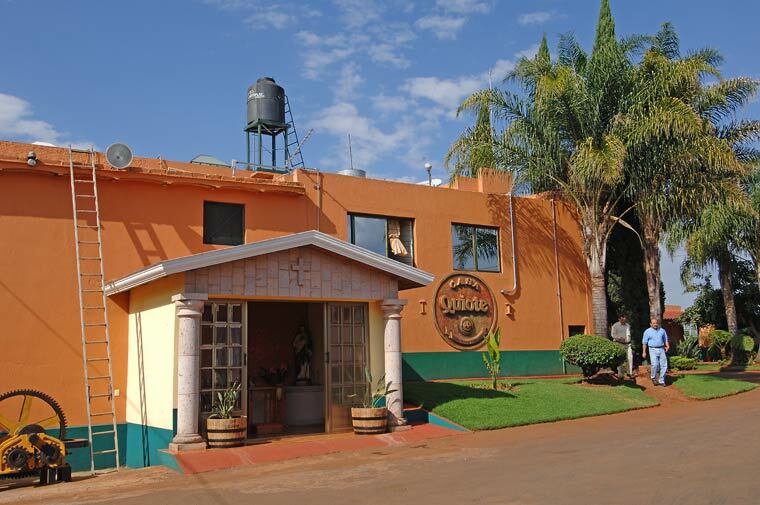 Guided tours of the Tequila Quiote distillery are available. The tour guides are very cordial and informative during the tours. You will be allowed to purchase products from the factory at the security station at the entrance. The tour guide will offer a Tequila Tasting of their products at the end of the tour. There are a few rules and regulations listed below. 1. Groups need to be arranged in advance, organized and led by a tour guide from the distillery. 2. Visitors groups shall be wait on a “first come first serve” basis and must wait for their respective turn. 3. A group must not exceed 10 persons during a tour of the plant. 4. Lighting matches or cigarettes are strictly prohibited inside the plant. 5. Food and beverages are allowed only in designated areas. 6. The access will be denied for people who is under alcohol effects. 7. The use of cameras with flash is strictly prohibited. 8. Large bags or purses are not allowed inside the plant. 9. High heel shoes are not allowed inside the plant area. 10. Safety yellow lines in work areas must not be crosssed. 11. Do not step on any cables lying on the floor. 12. Groups and guides are not allowed to walk through the machinery section. They must take alternative routes indicated on the tour. 13. Groups and guides are not allowed to walk in areas where maintenance operations are taking place. 14. Climbing on the barels in the aging area is strictly prohibited. 15. Groups are not allowed to walk in straight line in the bottling area. The explanation of the process will be given outside of this area. 16. Visitors are not allowed to talk to the staff while they are working. 17. It is strictly prohibited to touch any of the machinery. 18. Please do not run through the halls and corridors during the tour. 19. Please avoid all discussion during the tour inside the plant. 20. Minors are not allowed inside the plant unless they are accompanied by an adult. 21. It is strictly prohibited to request or to take bottles from the bottling section. 22. Tequia Quiote reserves the right to refuse admission to any person. 23. While the tour guide is speaking you must keep silence and pay attention. 24. Video cameras and regular cameras are strictly forbidden inside the plant. 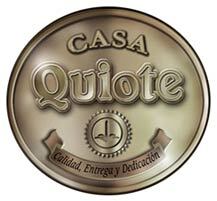 Tequila Quiote, S. A. de C. V.
C.P. 47750, Atotonilco El Alto, Jalisco.